We specialized in both Burmese & Thai Antique Teak furniture. We offer wide selection of furniture and decorative items for homes and offices. 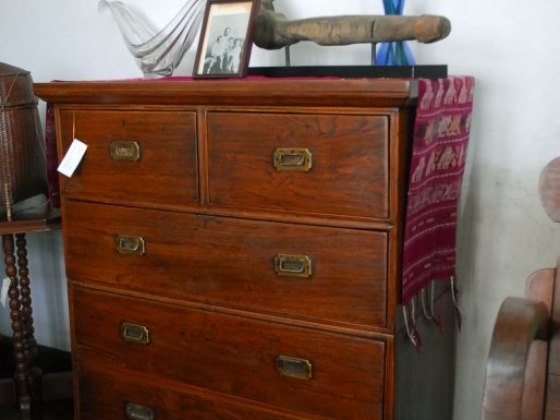 We are committed to selecting authentic pieces & restored to high standard of workmanship. Most pieces are dated from Rama V period or British Colonel Era. For almost 30 years, we have been recognized and trusted by both expatriates and local customers. We are committed to giving the best professional services to our clients.